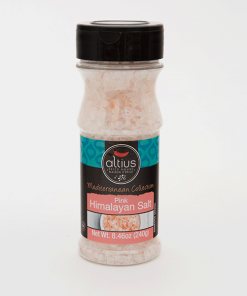 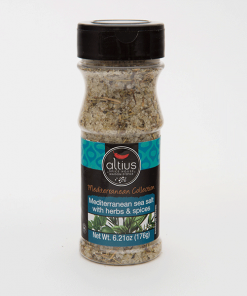 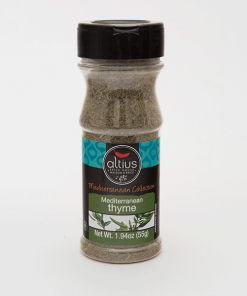 Greek Chicken Seasoning | Altius Spices & Seasonings Inc. 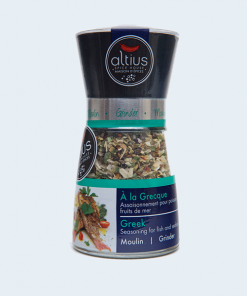 This delicious seasoning mix contains all the essential ingredients needed to give your chicken dishes the authentic, flavorful taste of Greek chicken. 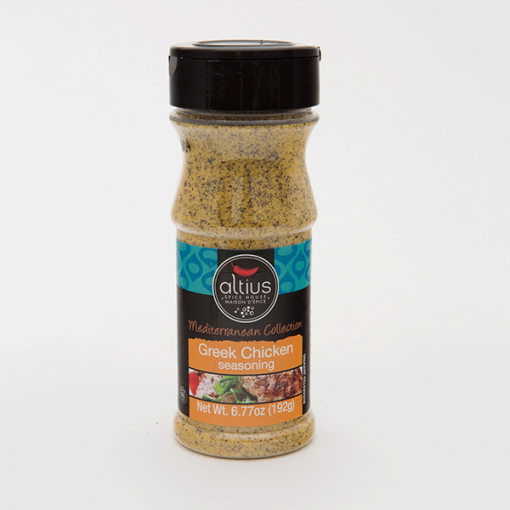 Salt, Spices (Mustard Seeds, Turmeric), Dehydrated Garlic, Olive Oil. Contains Mustard. 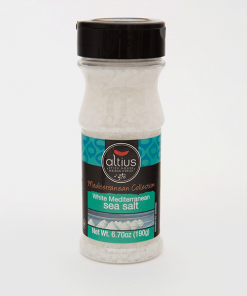 To use directly, sprinkle on chicken during or before grilling. For marinade, combine 1 tbsp of Greek Chicken Seasoning with 1 lb/454g chicken. 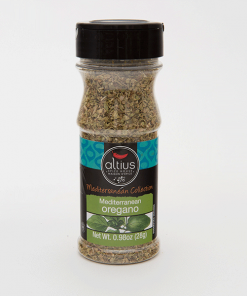 Add 2 tbsp of olive oil, mix well. 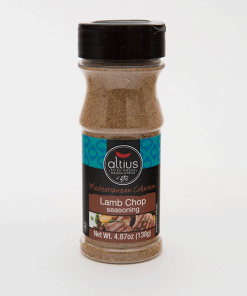 You decide to have a last minute barbecue; you have the chicken but there’s no time to prepare a marinade. Not a problem if you have this mix in your kitchen. 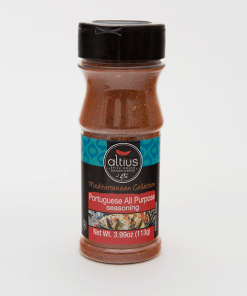 Simply sprinkle it directly on your chicken right before placing it on the grill. 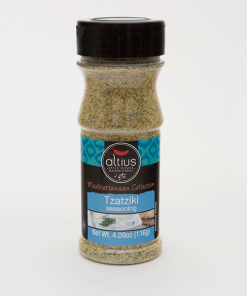 Don’t forget to serve it with a side dish of tzatziki! This was good but I didn’t love it.